In May 2017, the then 22-year-old blew himself up outside Manchester Arena in northwest England at the end of a concert by Ariana Grande. Seven children were among the dead. “For this man to have committed such an atrocity on UK soil after we rescued him from Libya was an act of utter betrayal,” a government source told the paper. His brother Hashem Abedi, who is currently being held in Libya under investigation over the Manchester attack, was also reportedly evacuated. 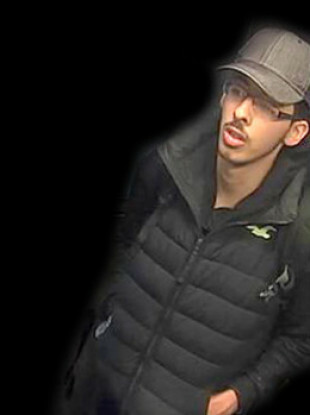 An official review published last December revealed that Salman Abedi was under active investigation by British intelligence agency MI5 between January and July 2014, but it was a case of mistaken identity. It found however that MI5 had come across intelligence in the months before the attack which, “had its true significance been properly understood”, would have caused a new investigation to be opened. The Mail reported that Abedi had taken a year off before university and was visiting Libya on holiday at the time of the evacuation. The Wall Street Journal last year cited a family friend saying that Abedi had travelled to Libya with his father in 2011 to join the Tripoli Brigade militia as it battled the regime of dictator Moamer Kadhafi. Abedi was born in Manchester in 1994, to parents who had been granted asylum after fleeing Kadhafi’s regime. He was in Libya just days before the attack.